Skiing is heaps of fun, and also gives you a chance to enjoy a more active vacation experience. The important thing to remember is that you need to choose the right place when you opt to go skiing. There are so many wonderful places in the world that you can visit if you are serious about having the best possible ski trip. There are loads of excellent ski vacations available all over the world. On this post, we’re going to look at some of the best places you can visit if you want to go skiing. You might choose to go as a family, or with a group of friends, and there is something on offer for everyone. So, here are a few of the best choices for places to visit on a ski vacation. Make sure you start saving now because skiing isn’t the cheapest of pastimes! When it comes to choosing places in Europe, it might not surprise you to hear that Innsbruck makes it high on our list. The Austrian city is well-known as a ski haven, and popular with many people right across the world. Innsbruck is one of the oldest and most beautiful skiing destinations in Europe, and certainly a place that should be high on your list. The city has hosted two different Winter Olympics in the past, so they are pretty well equipped. There are more than 300 miles of ski trails to choose from, and plenty of snowboard parks too, for those who love extreme sports. 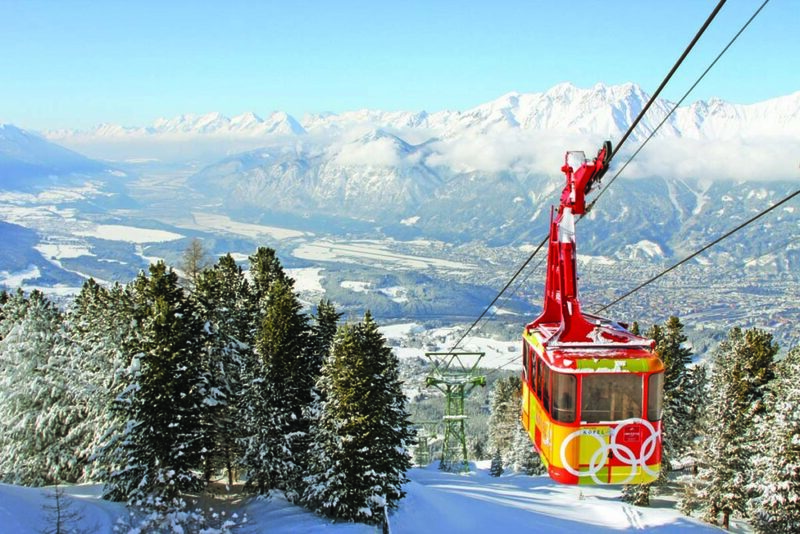 Innsbruck is idyllic, picture perfect, and has the ideal terrain for the perfect skiing vacation. 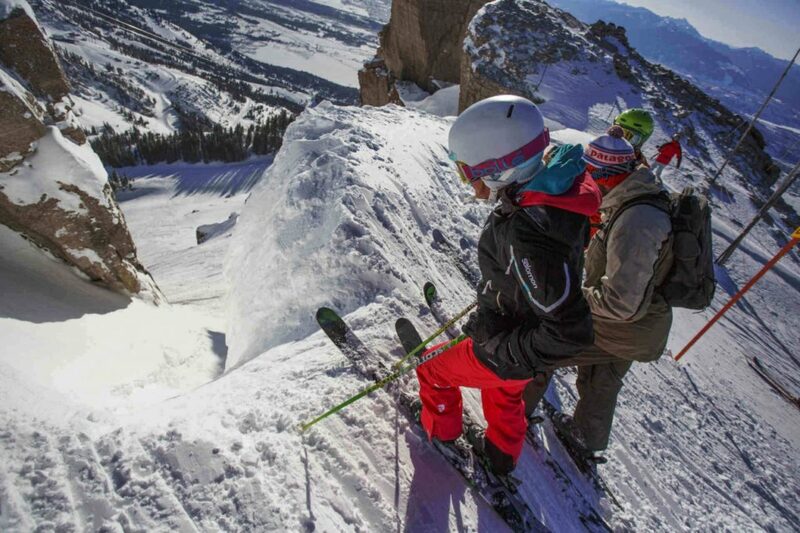 Jackson Hole is one of the leading places in North America for a skiing adventure. If you’re looking for breathtaking scenery, and some pretty amazing slopes, you should check out the Jackson Hole Mountain Resort – one of the most popular skiing resorts in the whole of North America. The ski lifts are pretty incredible too, reaching heights of over 4,000 feet in less than 10 minutes, and able to carry up to 100 eager skiers. You can find much cheaper lodgings close to the resort, and the best time to visit is likely to be the summer months. Jackson Hole is one of the leading destinations in the world for an excellent skiing vacation. The Great White North is one of the optimum places to visit for a skiing holiday, mainly because of the incredible surrounding, and the ample snow on offer. 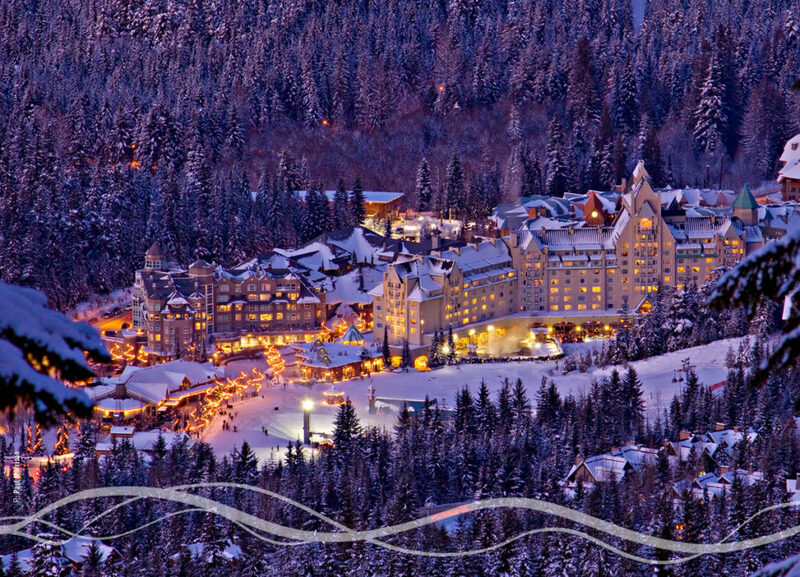 Whistler-Blackcomb is one of Canada’s leading ski resorts and has impressively vast terrain. This makes it one of the most versatile ski destinations, and that is appealing to a lot of people. The resort gets an excellent quantity of snow and allows you to experience the extreme beauty and majesty of British Columbia. There is also plenty to do here in a non-ski capacity as well, making it ideal for friends and families alike. These are just a few of the leading places across the world where you can enjoy a wonderful ski vacation. There is so much to consider when choosing a place to go skiing, and that’s why it’s important to think about where you want to go and why. These three places showcase the best that North America and Europe has to offer and give you plenty of ideas for places to book for your next ski vacation.